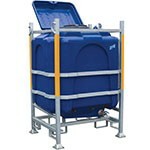 JFC supply a range of portable emergency water tanks. 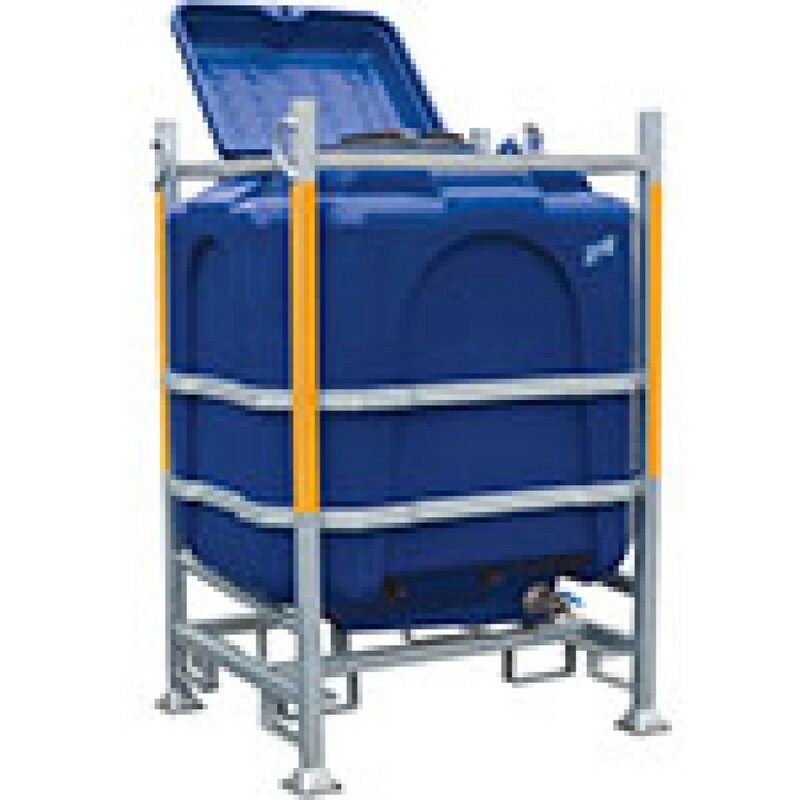 These tanks are made from UV protected rotationally moulded polyethylene and are supplied with a fully galvanised frame. JFC Aquacubes are made from impact resistant polyethylene and are used in a variety of industry sectors. They are widely used in emergency situations to provide water to the public when adverse weather conditions such as periods of drought, flooding, severe freezing or general maintenance and repair prohibits water supply. In such situations these tanks are typically placed in a convenient location to supply emergency water to domestic residences in the event of mains water supply failure.